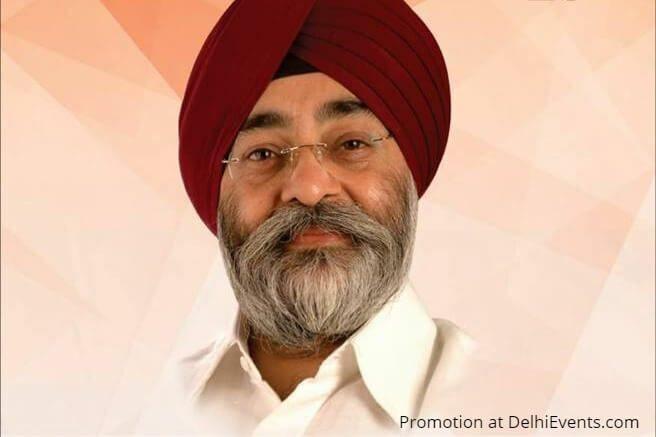 About the Speaker : Veer Bhupinder Singh Ji conducts mind balancing seminars, lectures, and discourses and one to one dialogue with people of all age groups at various schools, colleges, gatherings and congregations not only in India but around the globe. His simple approach to negotiate the problem of any magnitude makes easier for every person to gather enough strength to solve the same without stressing oneself. With vast experience after having met so many people, listening to their problems and then with full sincerity and warmth, finding a suitable solution under the guidance of the universal truth i.e. Gurbani has become his passion. He has also written a number of books on variety of subjects of common interest in Punjabi, Hindi and English. Most of his lectures are available on YouTube and also on the website www.thelivingtreasure.org. About the Organization: The Living Treasure conducts mind balancing seminars in schools, colleges and corporate houses under the masterly guidance of Gurbani. Bhupinder Singh Ji has been exploring the Gurbani from the very aspect of nurturing the shriveled human thinking process by understanding and living the precious Godly qualities.